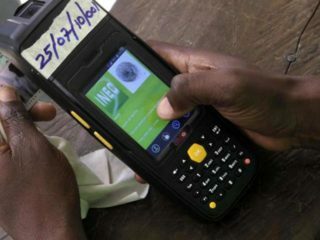 As voters in Nigeria troop out today to elect governors and lawmakers in the State Houses of Assembly, the Centre for Leadership, Strategy and Development, (Centre LSD) says the army has become a threat to the 2019 general elections. 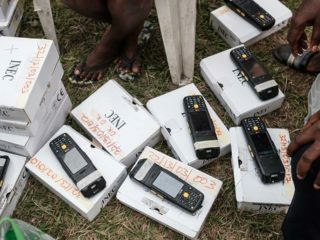 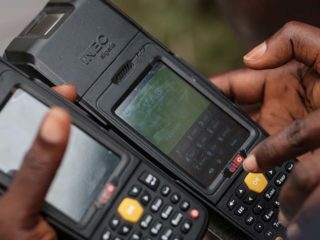 With just three days separating Nigerians and the 2019 general elections, concerns are mounting over the efficiency of the system, especially the use of card readers. 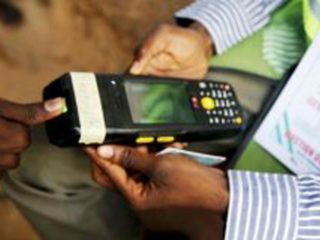 Mr Segun Agbaje, the INEC Resident Electoral Commissioner (REC) in Ondo State, says the commission has more than 250 spare smart card readers to replace those malfunctioning.